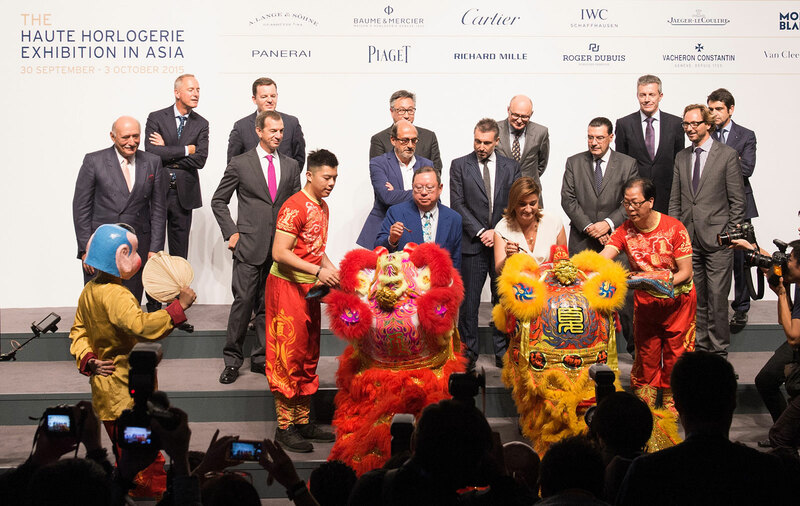 Editorial: What If Baselworld Took Place in Hong Kong? Baselworld, which touts itself as the world’s biggest watch and jewellery fair, has had a rough couple of weeks. It started when Nick Hayek, chief executive of Baselworld’s biggest customer, Swiss watchmaking giant Swatch Group, announced he will bring the SFr50m spent annually at the fair somewhere else in 2019. 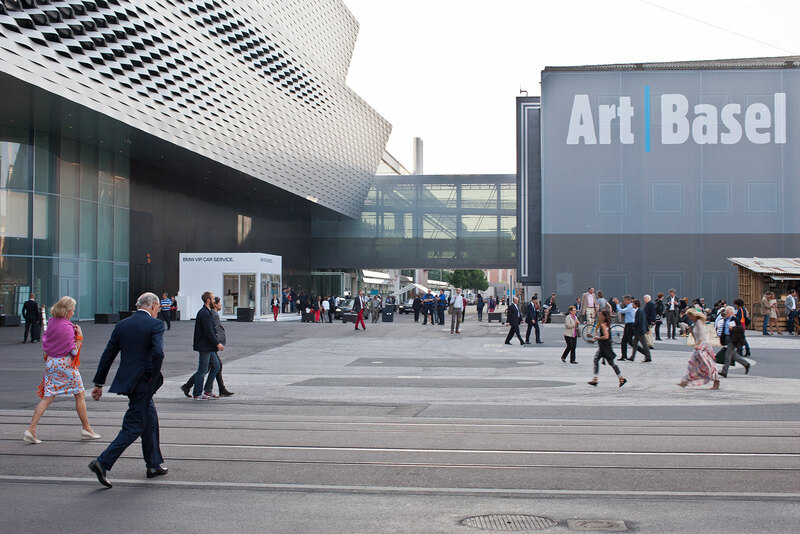 MCH Group, an exhibitions organiser and landlord that’s Baselworld’s parent company, swiftly issued a response contradicting some of what Mr Hayek had said – and within three days its chief executive resigned, ending a 19-year career at the group. And just last week MCH Group said it would likely report a loss “running into the three-digit millions” for the current year. A cigar-chomping billionaire, Mr Hayek is hardly a champion of the people, but his merciless action struck a chord. The travails of Baselworld and MCH Group have not elicited much sympathy. Already in March 2018, the founder of Revolution magazine Wei Koh penned an editorial slamming the event. While a handful of sceptics pointed out that Baselworld was an easy target, having no commercial leverage over any watch publication, Mr Koh’s article rang true, becoming widely read and quietly applauded within the watch industry. 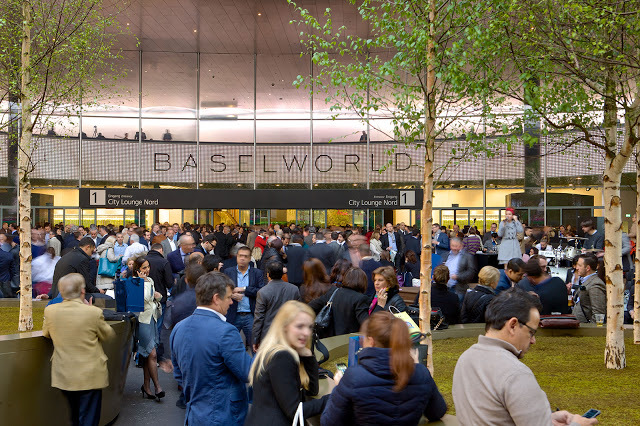 Those who have not been to Baselworld might struggle to grasp the innately unappealing nature of the fair, which is an event everyone in the watch industry has to attend. While Basel itself is visually attractive in the manner a medieval European town is, visiting the city for Baselworld mostly feels like several days of extortion, which to be fair is not wholly the fault of Baselworld or MCH. Hotel rates – and even the best are distinctly average hotels – rise to four or five times the norm, while being subject to seven- or ten-day minimum stays. Even the menus in restaurants are replaced with higher priced “fair” menus. Add to that the general lack of public infrastructure to serve large numbers of visitors, and even the distance from an international airport (which is Zurich, a one-hour train ride away). And some visitors even complain of the occasional encounter with a racist or xenophobic local. But alas it is a must, so everyone draws a deep breath, and journeys to Basel in March. Imagine – oh, imagine – what it would be like if Baselworld were to take place, say, in Hong Kong? The territory is served by an enormous and remarkably efficient international airport that’s just 20 minutes from the city centre by train. And just two subway stations away from the city centre is an expansive convention and exhibition hall, the very place where Watches&Wonders (W&W) took place until it was aborted and moved to Miami last year. W&W in Hong Kong failed because it was catered to consumers but ran straight into the anti-corruption campaign in mainland China. Baselworld, in contrast, is a trade fair. Already the Hong Kong Watch & Clock Fair, which caters mainly to components suppliers and lower end brands, had 20,000 visitors and 800 exhibitors last year. Though W&W took place only twice, it offered ample proof Hong Kong (or any other big, first world city for that matter) excels where it needs to. Hong Kong is full of hotels, ranging from good to great. So many, in fact, that even during the peak season rates inch up by about 20% to 40%. Even at the high end of increment, one can stay in the magnificent Mandarin Oriental for less than the Swissotel Le Plaza during Baselworld. And then there is the food, of which there is a bewildering array on offer, of any cuisine and price. Local Hong Kong eateries are delicious and cheap, but the city also has an impressive list of fancy, and occasionally overrated, restaurants that Michelin inspectors highly approve of. Some even have a dramatic, sweeping view of Victoria Harbour, unlike Basel where the prices are dramatic and service sweeping. Despite Hong Kong being one of the most mercantile places on Earth, prices in restaurants are refreshingly unchanging. Infrastructure, accommodation and food aside, there’s the simple fact that most of the world’s luxury watches are sold in Asia, or to Asians. Just five countries – Hong Kong, China, Japan, Singapore and South Korea – accounted for 36% of Swiss watch exports in 2017, according to statistics published by the trade body Federation of Swiss Watch Industry (FHS). And for the year to July 2018, with the uptick in Chinese demand for watches, that proportion grew to 41%. Throw in the watches purchased by Asian tourists all around the world, and the number is around 60% to 70% the total, perhaps even more. But Hong Kong’s advantages also apply to several other cities around Asia, and minus proximity to customers, to cities on other continents. Little imagination is needed to think of Singapore, Shanghai, Seoul, Tokyo, and Dubai. What would it take for paradise to become reality? Not God, but Rolex, Patek Philippe, the watch and jewellery brands of LVMH, and of course the Swatch Group. Consequently, it will never happen. Baselworld is a century-old event, and Swiss watchmakers love traditions. Plus they are rarely enthusiastic collaborators. Rolex, the biggest single watch brand, already made it known to retailers at Baselworld 2017 that it was there to stay. Hope rarely triumphs over experience but one can still dream. But the reality is despite being battered, Baselworld will survive. Rejoice O restauranteurs and innkeepers of Basel!